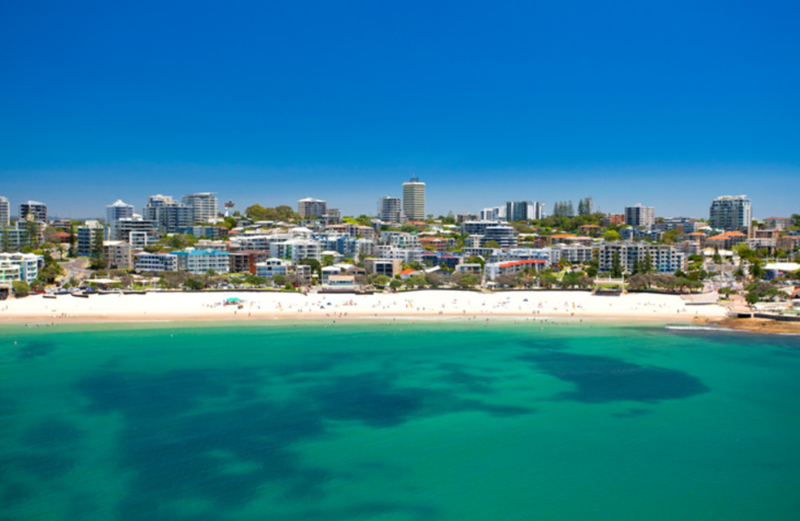 The Sunshine Coast, the way the Gold Coast should have been, where you will experience a laid-back lifestyle centred around pristine beaches, beautiful mountain ranges, freshwater rivers, water precincts and lakes, subtropical forests and warm sunshine. 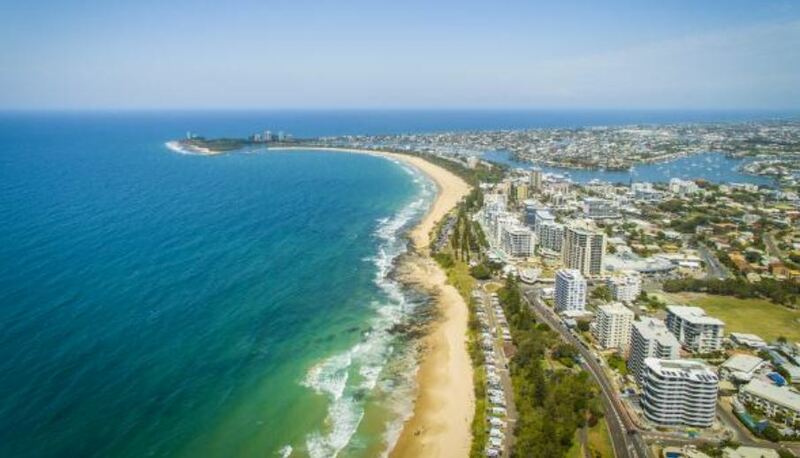 Enjoy the Sunshine Coast regions, from the stylish Noosa, to the family fun of Coolum, Maroochydore, Mooloolaba and Caloundra, the State Forests, National Parks of Cooloola, to the cool and creative hinterland villages of Maleny, Montville and Mapleton. 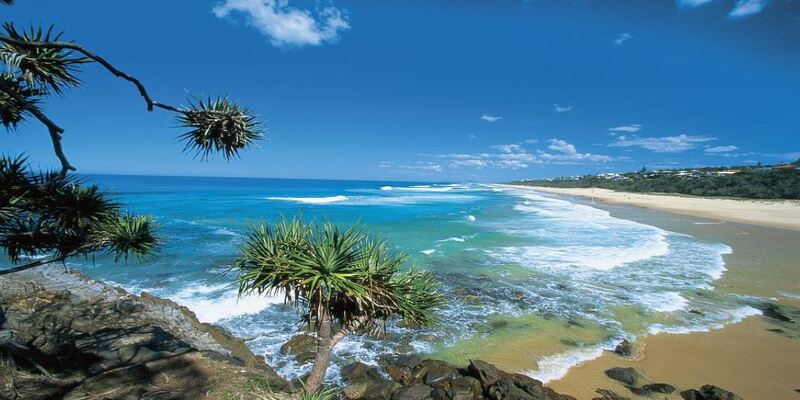 Splash in the surf and soak up the light on the sun-drenched Sunshine Coast. 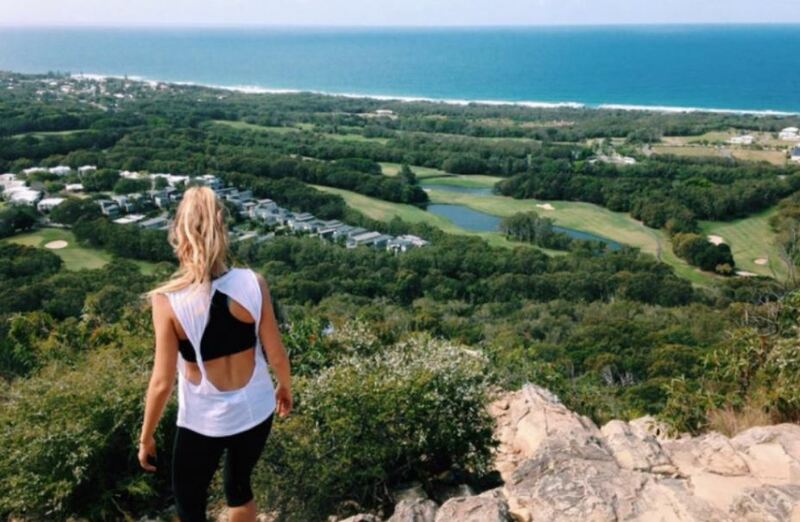 The Irwin familys home turf is not only a popular weekend getaway from the Queensland capital, but it also serves as home to surfers, singles and families. 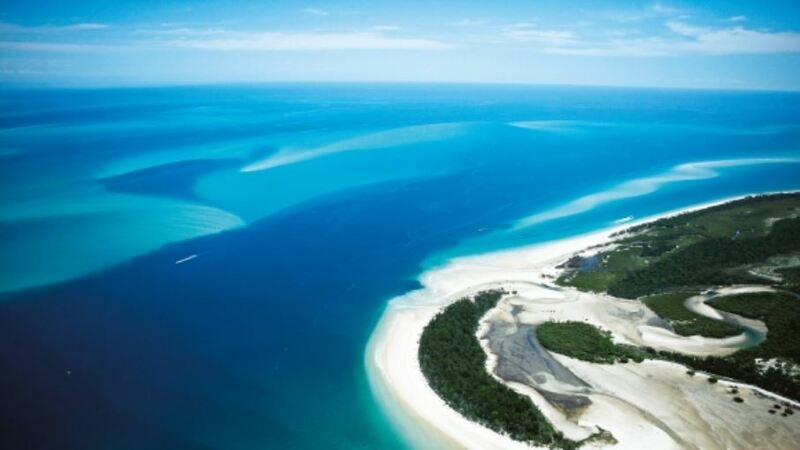 The line of beaches stretching north from Golden Beach to Noosa is less developed than its southern neighbour, the Gold Coast, and offers a mix of low-rise resorts, surf shops, alfresco bars, and residential homes – many fronting miles of golden surf beaches backed by a turquoise and sky blue striped sea.